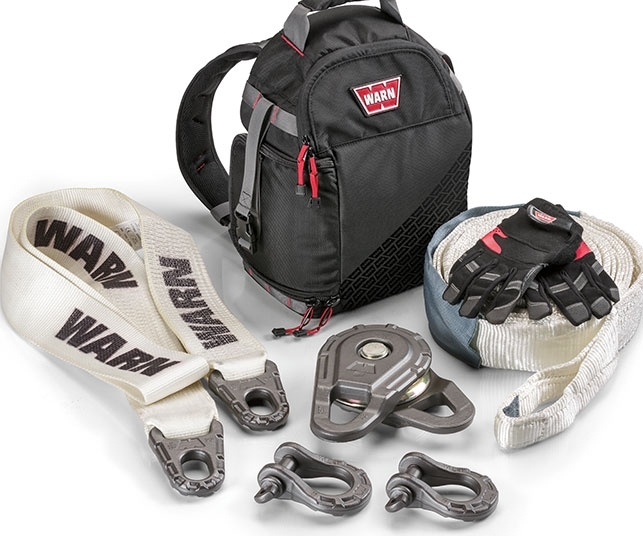 Truck & SUV | WARN Industries | Go Prepared. YOUR RIG. OUR AWARD-WINNING PRODUCTS. You should always use your hook strap to pull or respool your winch line as you could be seriously injured by the hook or winch line during this process. Always be safe. This Brute Double Cab is the latest project vehicle to be added to the WARN fleet.